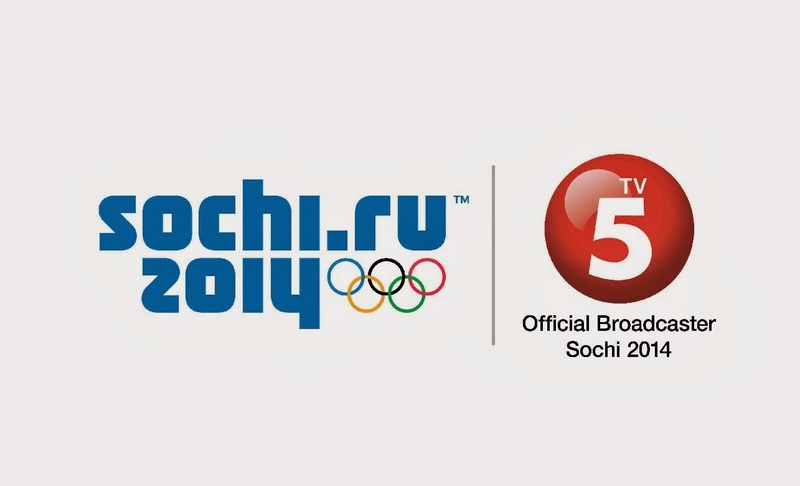 Sports aficionados, specially winter sports fans, will surely be delighted to catch the up-to-date live streaming of their favorite winter sports as the country's TV5 airs the much-awaited Sochi 2014 Olympic Winter Games. Happening in Russia for the first time, the XXII Olympic Winter Games is now airing on TV5, the official Philippine Olympic Network, since last Saturday midnight when the spectacular opening ceremony wowed the world. 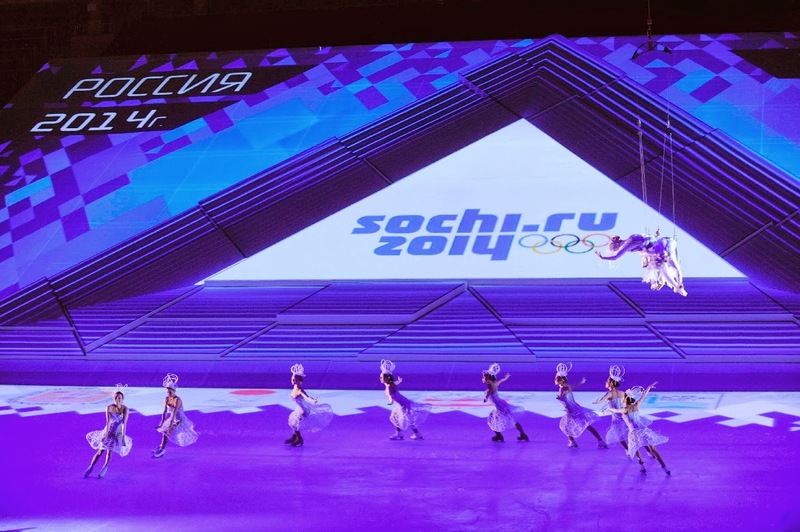 Sochi 2014 will be making Olympic history at the Fisht Olympic Stadium, which is expected to be filled to its capacity of 40,000 spectators with billions more watching around the world, as everyone awaits if Russia can truly surpass the grandeur of the Beijing 2008 Olympic Games in China. The opening ceremony went for about three hours and composed of festival of music and electric lights ending with a grand fireworks display. 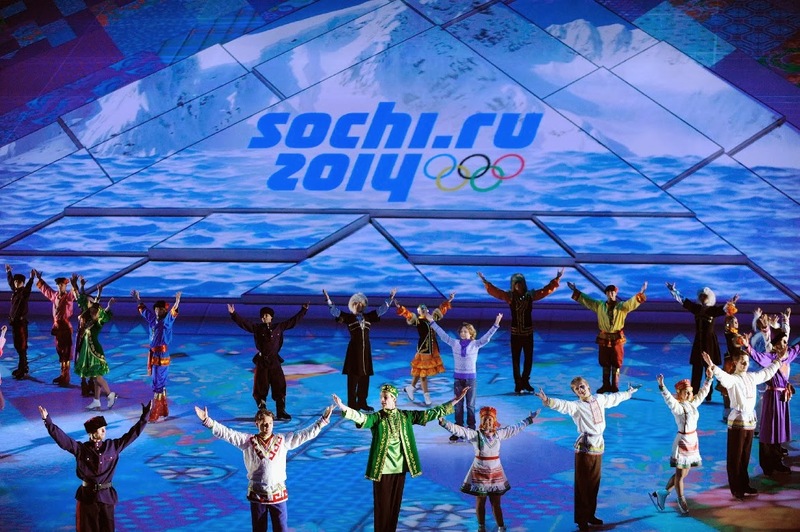 A number of Russian classical music performers participated in the opening ceremony, along with 17-year-old American singer Danielle Bradebery, who sung the Sochi 2014 theme song “My Day”. 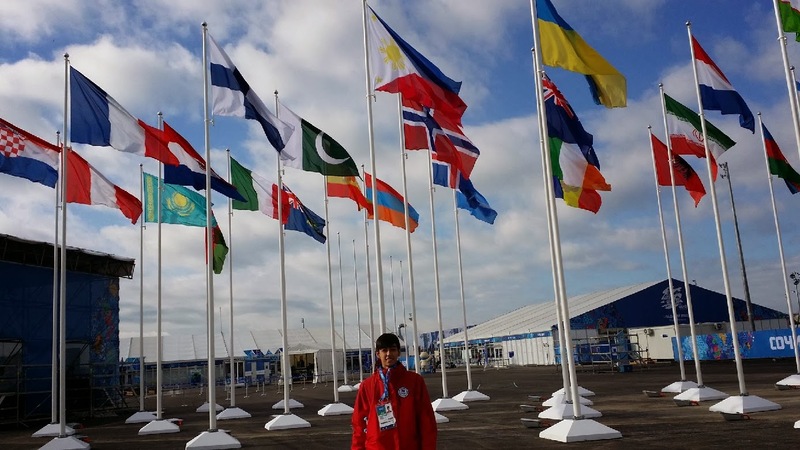 On the other hand, the 17-year old Filipino figure Michael Christian Martinez will be representing the Philippines in the traditional parade of athletes, marking the country’s return to the Olympic Winter Games after 22-year absence. Greece, where the Olympic originated, was the first country to enter the stadium and host nation, Russia, rounded up the 88 nations of Sochi 2014.
International Olympic Committee (IOC) President Thomas Bach was there and gave his first Olympic speech while Russian President Vladimir Putin was the one who declared the Sochi 2014 Olympics Winter Games open. You can catch the comprehensive coverage of the XXII Olympic Winter Games in the next sixteen days with athletes competing in 98 events on TV5. Viewers can also view the exciting sports action on AksyonTV and HYPER, the 24/7 sports channel. Sochi 2014 will also be brought to homes and mobile devices with the help of PLDT Home Fibr, Smart and CignalTV, which will give you that crisp-clear, high-definition viewing pleasure! I must say that even though the opening isn't as wowing as the Summer Olympics in Beijing, China, it was such a pleasure seeing the beauty of Russia and seeing our lone athlete competing in a sport that isn't that popular in a tropical country like the Philippines. To Michael Christian Martinez, may the odds be with you and may you bring home the GOLD! Congratulations and in advance and thank you for representing our country! Thank you too, TV5! I had a wonderful time seeing the opening ceremony with you!